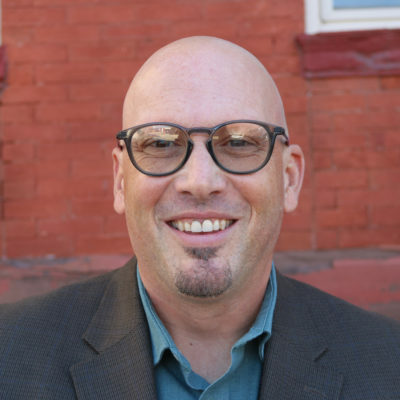 Daniel Stoltzfus is the Chief Operating Officer at Helping Up Mission. Nearly 20 years of service and leadership in faith-based organizations led him to this role, where he is passionate about the focus on Christ-centered life transformation with a holistic approach to recovery. Daniel comes to HUM from senior leadership roles in both New York City and Tucson, AZ where he gained experience in operational and program leadership. Daniel earned a Master’s in Public Administration (MPA) in nonprofit management & public policy from New York University’s Wagner Graduate School of Public Service and holds a Bachelors in History from Indiana Wesleyan University.